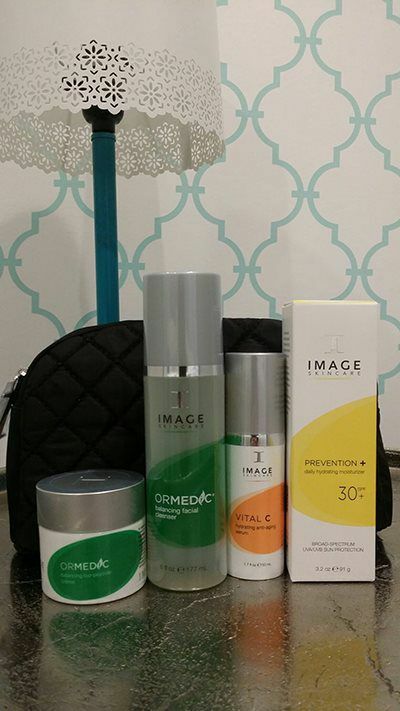 Its not too late to be entered to win this fantastic cosmetic bag filled with these essential Image Skincare products. Anyone who has an appointment for in September is entered to win. Check out our website at www.skinsavvy.com also Follow us on twitter for "how to not look old" tips @skinsavvy We hope to see you all soon!